The Custard TV: The RTS Awards 2015: Who has been nominated? The RTS Awards 2015: Who has been nominated? The Royal Television Society (RTS), Britain's leading forum for television and related media, has announced the nominations for the RTS Programme Awards 2013-2014. Happy Valley will vie for the title of Drama Series against Peaky Blinders and Line of Duty, while Prey, The Driver and The Honourable Woman battle it out for Drama Serial. Single Drama nominees include Murdered By My Boyfriend, Common andMarvellous. 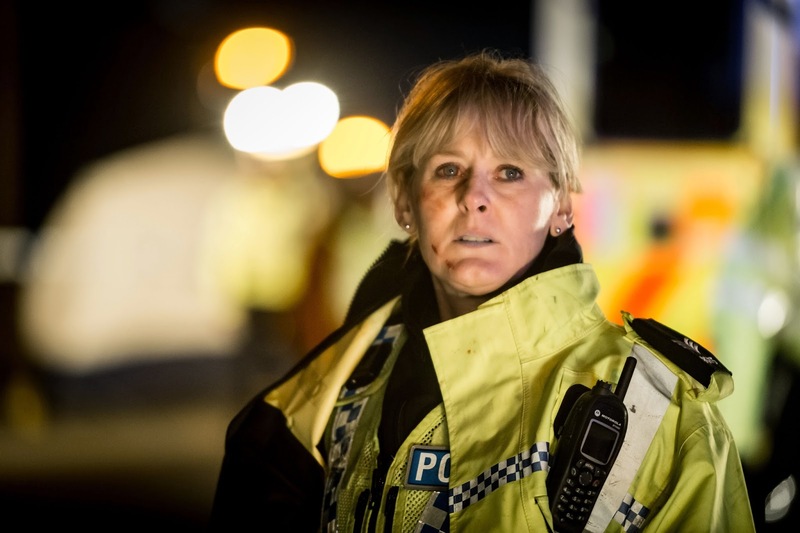 In addition to the Drama Series nod, Happy Valley’s Sarah Lancashire is up for Actor - Female. She will compete against Sheridan Smith for ITV’s Cilla and Murdered By My Boyfriend actor Georgina Campbell. The Actor - Male nominees include Toby Jones for Marvellous, Tom Hollander for A Poet in New York and Adeel Akhtar for Utopia. Graham Norton has been nominated for two awards including Entertainment programme for The Graham Norton Show and Entertainment Performance. For Entertainment programme he will compete against Ant and Dec’s Saturday Night Takeaway andA League Of Their Own. Up for Entertainment Performance alongside Graham is Claudia Winkleman for Strictly Come Dancingand Keith Lemon for Celebrity Juice. Harry & Paul’s Story of the Twos leads the way in the comedy categories receiving nominations in all three – Scripted Comedy, Comedy Performance and Writer - Comedy. In sports, the Sports Programme category promises to be a hotly contested one with the coverage of three major events forming the line-up – World Cup: Germany Vs Brazil, the British Grand Prix and the 2014 Ryder Cup. Gary Lineker, Gary Neville and Hazel Irvine fight it out for the accolade of Sports Presenter, Commentator or Pundit. This year also represents the centenary anniversary of the start of the First World War, and programming marking this historic milestone is well represented with two of the three nominations in the History category – BBC Two’s The World’s War: Forgotten Soldiers of Empire, and BBC Three’s Our World War, plus two of the three nominations in the Live Event category with D-Day: The Heroes Return and World War I Remembered. The winners will be announced on Tuesday 17 March at the Grosvenor House Hotel, London.